Our company has gained name and fame in presenting Dog Bone Paver. 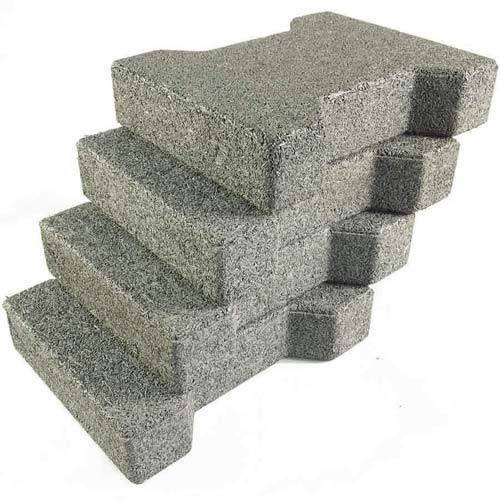 Established in the year 2011 at Chennai, Tamil Nadu, we “PGS Suppliers” are Sole Proprietorship (Individual) based firm, involved as the manufacturer of Paver Block, Concrete Block, Building Block, Precast Wall, Cement Tile and many more. Best quality and customer satisfaction are our foremost priority so our products are faultless and are fulfill the norms defined by the industry. We also render Paver Block Laying Service. No. 55, Thandalam, Bangalore High Road, Sriperumbudur T.K.